Descend into the dark world of cyberpunk dystopia this month, as Feardemic today announced that 2084, its FPS with hacking mechanics is coming to Steam Early Access on December 13th. 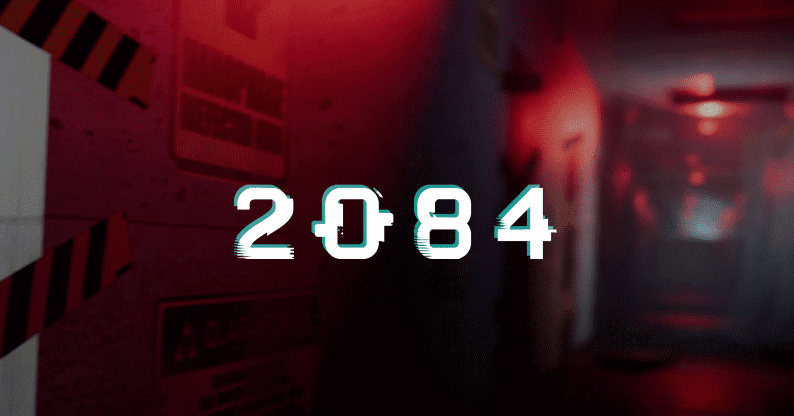 The result of a 72-hour internal game jam involving some of the developers behind >observer_ and Layers of Fear, 2084 casts players into a horrific post-apocalyptic labyrinth full of deadly hostiles. In order to eliminate their adversaries and, ultimately, escape, players must utilise an array of computer hacking commands on the fly while engaging in the the game’s deep, satisfying combat. Expect eerie plot twists and techno-thrills when 2084 launches on Steam Early Access with its full commercial launch expected in 2020.